Aluminum Mini Blinds are ideal for apartments, dorms, spare bedrooms, or any window covering need where cost is a major consideration. 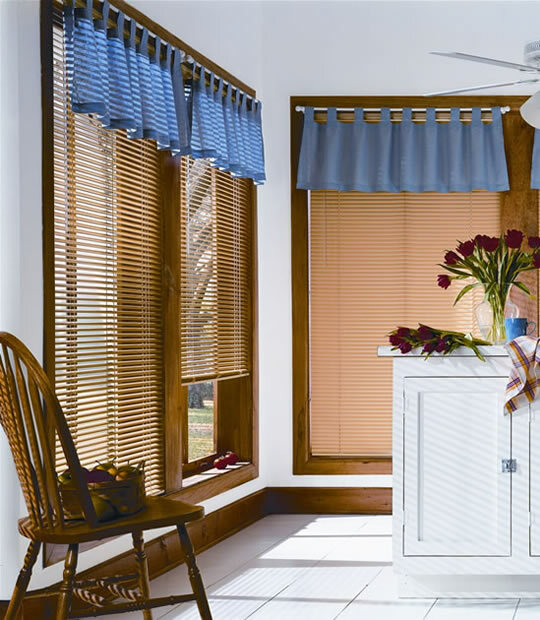 Made of 8-gauge aluminum, Aluminum mini blinds are scratch resistant and offer a streamlined construction that conceals all mounting brackets. Metal Blinds are extremely durable, plus anti-static paint is applied to prevent dust from collecting on these Mini Blinds. Available in a wide variety of colors, these aluminum mini blinds are sure to provide long lasting performance. 8-gauge heat-treated, spring tempered slats to resist bending.